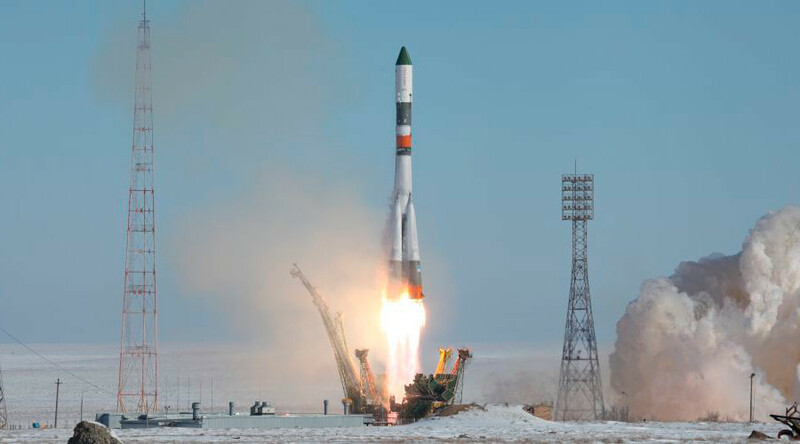 A new freighter sent into space by Russia resumed resupply missions to the ISS, but it was also the final launch of Soyuz-U – the longest-serving rocket in history. RT recalls some of the most remarkable facts about the record-breaking craft. 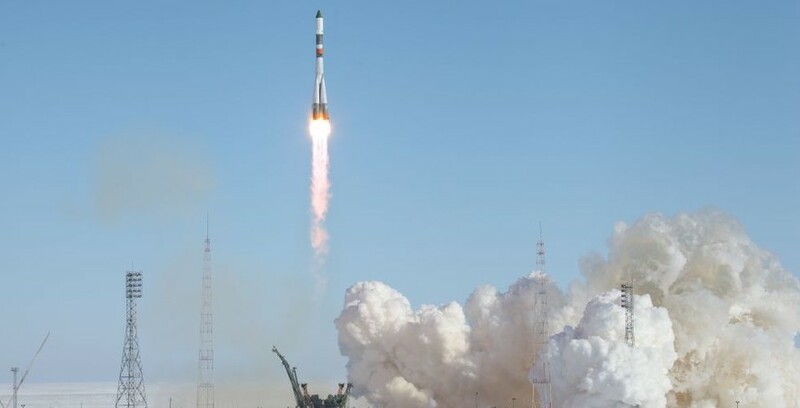 The Soyuz-U rocket was launched by Russia’s space agency (Roscosmos) on Wednesday from the Baikonur cosmodrome located in the middle of Kazakhstan’s steppes. Inside the rocket is the Progress MS-05, a freighter carrying 2.5 tons of miscellaneous cargo – fuel, food, water, sanitation, oxygen and air, as well as spare parts, supplies and experiment hardware – to the International Space Station (ISS). 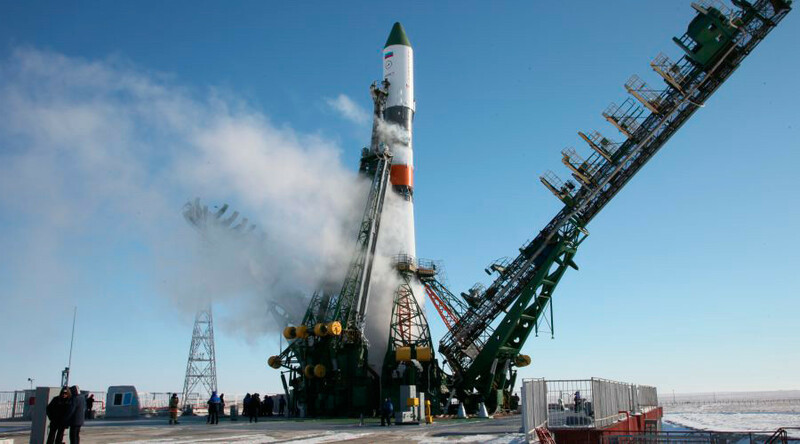 While the resupply mission was generally considered a success, according to Roscosmos officials it was the last time the rocket will blast off from Baikonur after several decades of non-stop service. What’s more, the Soyuz-U was in use for 43 years continuously – much longer than any orbital rocket worldwide. But the history of Soyuz-U is not reduced to its lifespan. Here are the most stunning facts about the legendary rocket. The first Soyuz-U mission took place in May 1973 with a Soviet military surveillance satellite on board. Soyuz-U was an upgraded version of the R-7 launch vehicle with improved performance of first- and second-stage engines. The first crewed mission of Soyuz-U took place on December 2, 1974, when the Soyuz 16 crew was launched in preparation for the Apollo-Soyuz Test Project (ASTP) – the manned flight of a first-ever joint Soviet-US space project. 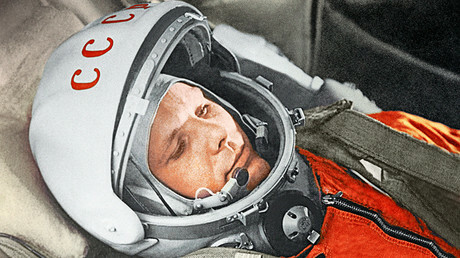 At that time, the two-member Soviet crew of Anatoly Filipchenko and Nikolay Rukavishnikov tested docking systems to be used in Apollo-Soyuz flight. In the early 2000s, Roscosmos decided to employ Soyuz-U to launch Progress-M robotic cargo spacecraft with resupply missions to the International Space Station (ISS) as more advanced versions of the Soyuz came into being. According to TASS, Soyuz-U has seen 789 flights in total since 1973. To compare, NASA’s Delta 3000 series rocket – which entered service two years after the Soyuz-U – conducted 38 orbital launches between 1975 and 1989, and was gradually replaced by the Space Shuttle program. Throughout its lifetime, the Soyuz-U has also been one of the most reliable launchers with a remarkably high success rate. Out of 789 launches, only 22 were failures. For instance, the 1983 Soyuz T-10a crewed mission caught fire on the launching pad with the crew of three onboard. Notably, the crew managed to escape safely via the Soyuz launch escape system. Other Soyuz-U failures came into spotlight in recent years as Russia developed new, cost-efficient and digitalized variants of the time-proven Soyuz family. In August 2011, a Soyuz-U mission failed to launch a Progress M-12M freighter to the ISS when the upper stage experienced a problem and broke up over Siberia. It was the first time a Progress spacecraft had failed to reach orbit. In April 2015, the Russian space industry declared Soyuz-U obsolete. Its production was stopped, and the rocket was scheduled for retirement after launching the remaining vehicles with Progress cargo ships. The last space freighter, the Progress MS-04, was lost on December 1, 2016 shortly after launch with the main blame put on the third stage of the Soyuz-U rocket. The Soyuz-U was designed in the late 1960s as an upgraded version of the original Soyuz rocket, the “U” standing for “improved” in Russian. It was part of the R-7 family, and was primarily constructed at the Progress Factory in Samara, Russia. With a career spanning 43 years, nine months and four days, Soyuz-U has had the longest lifetime of any orbital rocket. Production of Soyuz-family launch vehicles skyrocketed in late 1970s and early 1980s at 55-60 rockets a year amid the massive Soviet space exploration program. In particular, Soyuz-U held the world record for most launches in a single calendar year of 47 flights, which took place in 1979.